Captains Drive-In Sunday 20th. 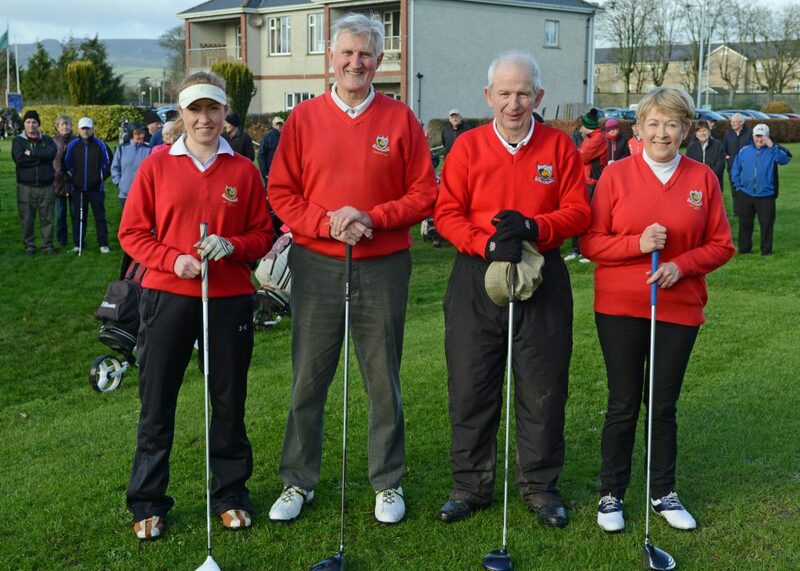 Jan.; Captains Tony O’Toole and Lady Captain Lorraine Ryan Drive-In also Club President Michael Keely and Lady President Mary Hogan was a huge success. There was a fantastic turn out of players also a fantastic turn out of Family friends and well wishes. 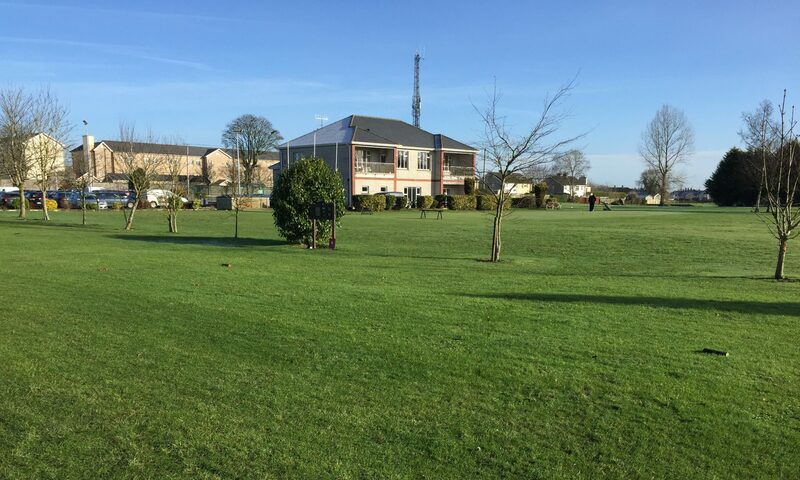 The day was exceptional in that the weather was perfect and the course was in fantastic condition, with particular thanks to Vice-Captain Dinny Maher and all the volunteers who made this a special day for the Club. The Club is now officially open for business and would welcome all lapsed members a great welcome back. The winning teams were; 1st. Dennis Ryan, D. Kennedy, Ambrose Purcell, Seanie Gleeson. 2nd. Dinny Touhy, Brendan Russell, Matt Ryan, Mary Butler. 3rd. Des Hennessy, Eddie Butler, John Mullally, Margie Costigan. Congratulations to all. Open weekly Competition; This ideal opportunity for all outside club members has proven to be very successful. The course is in excellent condition and playing well. It’s an ideal opportunity for all golfers to get in their game of golf on this wonderful course. The winners for week Mon. 7th. Jan to Sun. 13th. Jan. Jerry Keegan Jnr., 25pts. ; 2nd. Mattie Bourke, 25pts. Ladies Golf; Ladies Captain Lorraine Ryan and Lady President Mary Hogan thanked all for a wonderful day of Golf at the Drive-in and looked forward to working with Club Captain Tony O’Toole, Thanks was also expressed to all the ladies who assisted in the provision Tea and refreshments and their support for the new golf year 2019. The Seniors; On Thursday 17th. Jan. Due to the excellent course condition there was a great turn out; The team results were; 1st.Team, Funny Touhy, Ollie Murrey, Liam Daly. 2nd.Team, Joe O’Connor, T. Deegan, Frankie Shortt. 3rd. Team, Bertie Keane, John Brown, Mick Connell, Pat O’Connell. Next Seniors; Thursday; 24th. Jan.